For close quarters flying among small boats, I went with the Phantom 3 to capture all the aerials and everything else in this video. 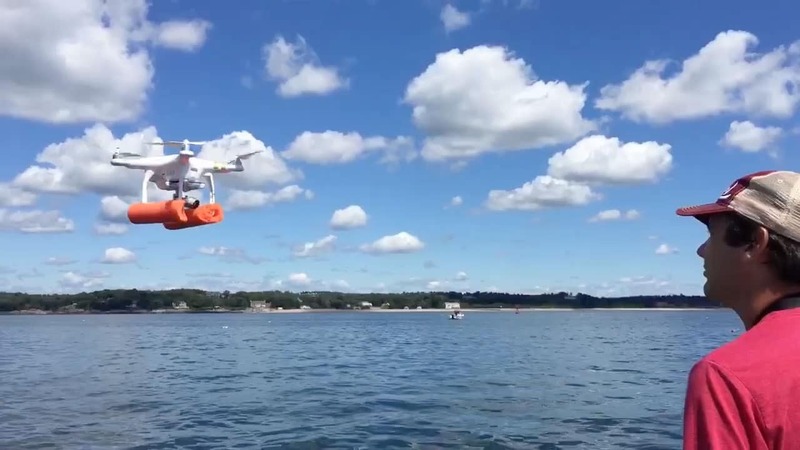 One benefit of the small quadcopter is that I can launch and land it on a boat myself! This video was a special challenge because I shot the whole thing with my DJI Phantom 3 quadcopter, including the shots at eye level and on the ground. With no other camera gear present, I found new ways to use the copter with the power on but without the propellers spinning. I shot this in 4K resolution and downscaled it to HD 1080. Overall I'm very happy with the result and so was the client!